As consciousness develops and opens minds, those within the Cabal find that they have to use desperate measures to counteract it. 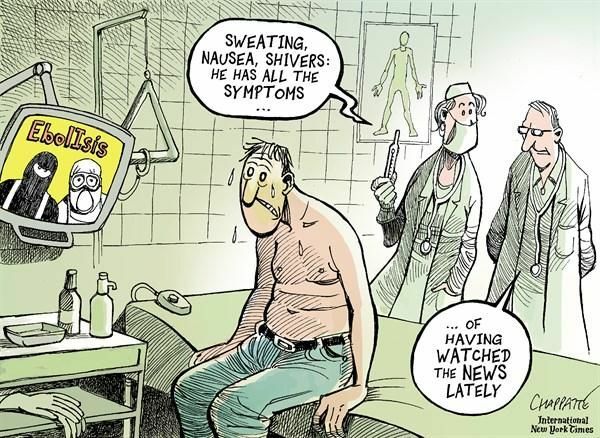 Ebola is now being used. Pressure is being put on people everywhere to have a vaccination in order to protect themselves. Do not buy into this FEAR propaganda. See it for what it is. Protect yourselves by…Sunday 19 October 2014. I love you right back, Sharon!